The Super 8 Bloomington, IN is conveniently located off of State Road 37 at State Road 46 and just minutes from Indiana University. The Super 8 Bloomington, IN sits just minutes West of Indiana University and Memorial Stadium, Assembly Hall, Indiana Memorial Union, Indiana University Cyclotron, and Indiana University Auditorium. For outside activities Brown County State Park, McCormicks Creek State Park, Morgan Monroe State Forest, and Yellow Wood State Forest are all within 20 minutes from our property. 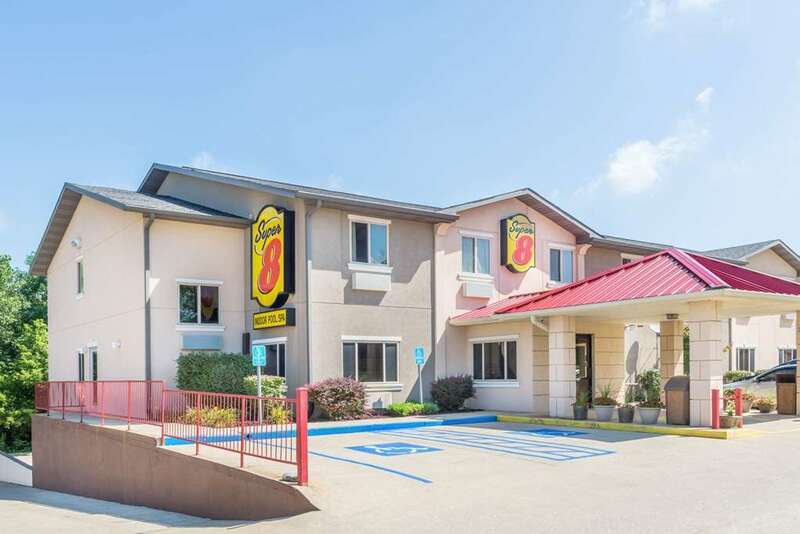 The Super 8 Bloomington, IN offers Free High Speed Wireless Internet, Heated Indoor Pool and Spa, Business Suites, Cable w/HBO, Irons and Ironing Boards, Hairdryer, and our SuperStart Plus Breakfast w/Hot Waffles.